The Samsung Galaxy S8 Auto Car Wrap Advertising offers below are scams. Scammers are sending out Car Wrap advertising scam to thousands of persons via email messages, Craigslist, and other advertising media. The scams claim that vehicle owners with a driver's license can be paid $500 or more weekly via check or cheque to have their vehicle wrapped with an advertisement. We are currently seeking to employ individual's world wide. How would you like to make money by simply driving your car advertising for SAMSUNG . Here's the basic premise of the "paid to drive" concept: SAMSUNG seeks people -- regular citizens,professional drivers to go about their normal routine as they usually do, only with a big advert for new "SAMSUNG GALAXY S8" plastered on your car or truck. The ads aretypically vinyl decals, also known as "auto wraps,"that almost seem to be painted on the vehicle, and which will cover any portion of your car's exterior surface. What does the company get out of this type of ad strategy? Lots of exposure and awareness. The auto wraps tend to be colorful, eye-catching and attract lots of attention. Plus, it's a form of advertising with a captive audience,meaning people who are stuck in traffic can't avoid seeing the wrapped car alongside them. This program will last for 3 months and the minimum you can participate is 7 weeks. You will be compensated with $500 per week which is essentially a "rental"payment for letting SAMSUNG use the space no fee is required from you SAMSUNG shall provide experts that would handle the advert placing on your car/truck. It is very easy and simple , no application fees required contact email along with the following if you are interested in these offer. Do you have a reliable CAR, BIKE or TRUCK? If yes you can Participate. New Samsung Galaxy S8 advertising department seeks Individual -- Regular citizens, professional drivers to go about their normal routine as they usually do, only with a big advert for "Samsung Galaxy S8 LAUNCHING" plastered on your Car, Bike or Truck. The ads are typically vinyl decals, also known as" Auto Wraps, "that almost seem to be painted on the vehicle and which will cover any portion of your car's exterior surface. ....last for 3 months and the minimum you can participate is 1 month. You will be compensated with $450 per week which is essentially a "Rental" payment for letting our company use the space, No fee is required from you, Samsung Advertising department shall provide experts that would handle the advert placing on your car. You will receive your first week upfront payment of $450 inform of check Via UNITED POSTAL Service for accepting to carry this advert on your car. NOTE: We are not asking you to drive to different location. You are to continue driving your car to the normally location the way you normally do and this can not cost any damage to your car. If there is any damage incured during the process, the company will be responsible for any damages. It is very easy and simple, No application fees required. If you are interested in these offer. Reply back to this email along with the following information so your application can be review. 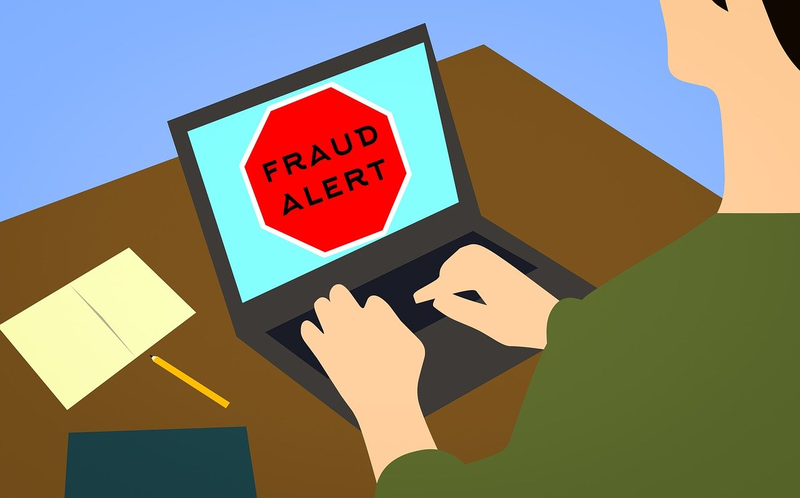 The scammers behind the fraudulent scheme will send you fake checks, ask you to take your share of the money and wire the rest to a graphic designer. But, the checks are fakes and will bounce. The wired money will actually go to the scammers behind this fraudulent scheme. You will then be left to pay back the bank the wired amount and other charges associated with the processing of the check. Whenever you receive offers that are too good to be true, please do your research before participating, even if the offers seem legitimate. I&apos;m reporting this because they abusing on poor people with need of job do something please." We just received a scam via text for Samsung advertising $500 weekly... This guy was crazy... He kept texting my boyfriend so I did some investigating...... Couldn&apos;t find the number anywhere and then it kept going to a voicemail that said: "The Text now subscriber you are trying to reach is unavailable." SOOO I called back a bunch of times until a woman answered said hello then hung up. Called back a bunch more times finally got a guy on the phone and he wouldn&apos;t answer my questions just kept telling me to text him and he would send me information. I was on a blocked landline so I told him I couldn&apos;t, he got irritated with me and because I asked his name and business webpage and hung up on me. The number is out of Texas and is registered to a man named Lagrand Burks who DIED at age 56 and lived in Montgomery, Tx, Baytown, Tx, and Conroe, Tx. The number is (713) 588-3163. Beware!!! I signed up, recently and now I&apos;m asking them to cancel because I&apos;m not interested anymore.